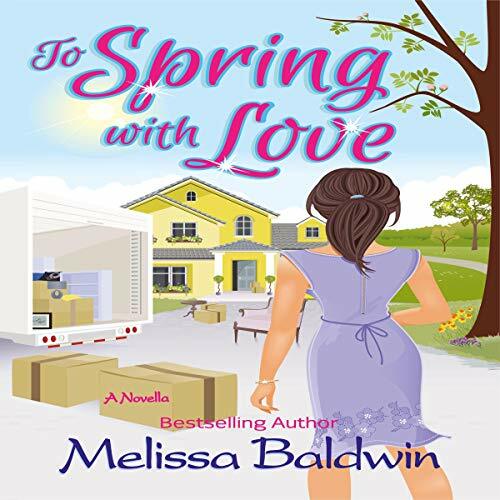 Showing results by author "Melissa Baldwin"
Summer Peters is thrilled to be done with the frigid winter. Spring is in the air, and she’s ready for a fresh new start. 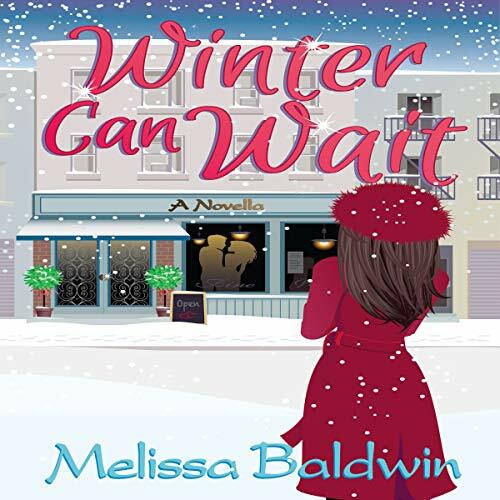 Her career is thriving, she’s searching for a new place to live, and she’s finally ready to take her relationship with Alexander Williams to the next level. 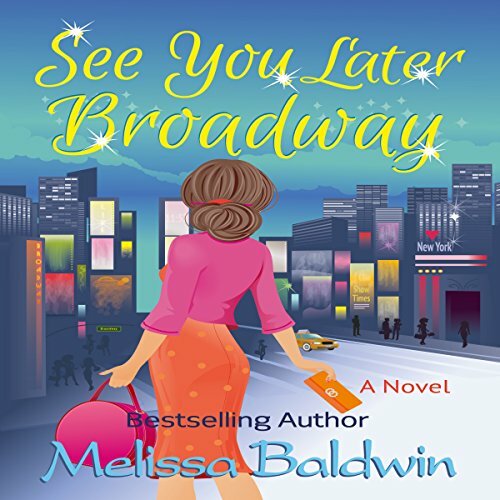 What she doesn’t expect is to be blindsided by Alexander’s assistant, Melanie, who seems to be up to her old tricks, even stooping as low as dating Summer’s ex-boyfriend, Jake. Sienna Harris is a girl with a plan. 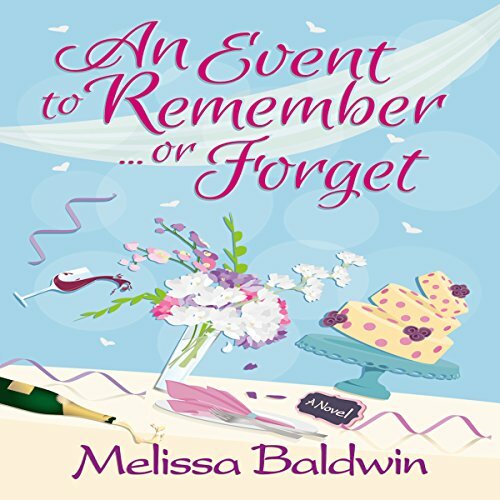 Her days of slaving away at Carrie's Classic Events and More are numbered as she is on the brink of launching her own event planning company. Her relationship with Luke Price is headed in the right direction, and they are approaching their one-year mark. The future is looking bright, and she knows that life could not get any better. That is until her perfectly planned world is thrown upside down by the unexpected arrival of someone from Luke's past. Sienna Harris is back and appears to be on top of the world! 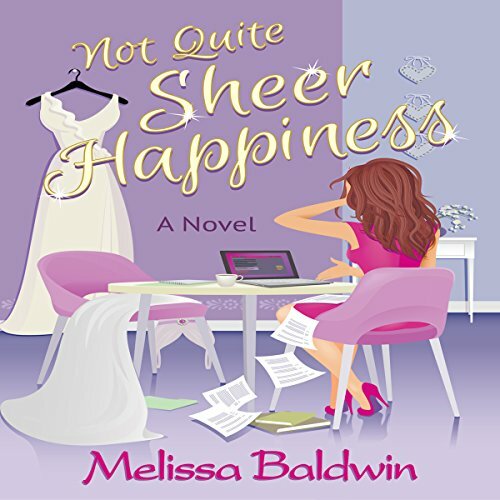 Her company, Sheer Happiness Events, is booming, but personally she's a mess. She never imagined that with amazing success would come tremendous pressure. Although her professional life seems in disarray at times, her relationship with the dashing Ace Eckelund is finally progressing. The exquisite dress, the dazzling menu, the family drama... It's the day every girl dreams of, and Madison Wales is no exception. Her wedding plans seem to be going perfectly thanks to her very talented wedding planner, Sienna Harris. That is, until her grandmother and her two overachieving, bullying cousins suddenly want to become very involved in her big day. But...why? 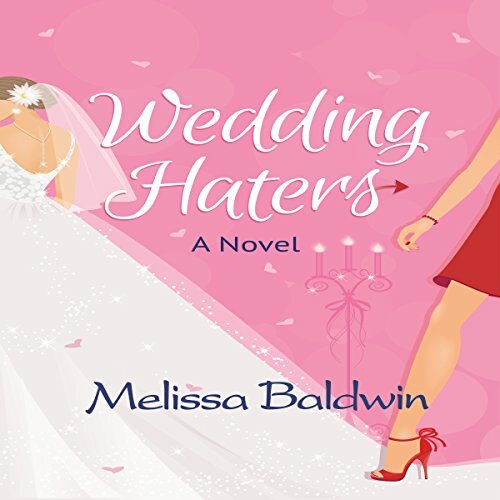 Madison's perfect wedding dreams are dashed as things slowly start to unravel. After a devastating breakup in the middle of her summer vacation, Summer Peters knows she needs something to distract her. What better than the arrival of fall, Halloween, and a new client? Though she assumes that Alexander Williams will be a hands-off client, she is surprised to find him very down-to-earth. She’s immediately drawn to him, much to the dismay of his overprotective assistant. When it becomes obvious that he feels the same, she begins to wonder if their meeting was meant to be. Maris Forrester has a wonderful life with an amazing boyfriend and a fulfilling job. She's happy and content...or so she thinks. Maris has always had huge dreams of being on Broadway. Ever since her very first performance as a child, she has envisioned herself on the stage under the shining lights. Now she has to decide whether she should give up her wonderful life to chase those dreams. 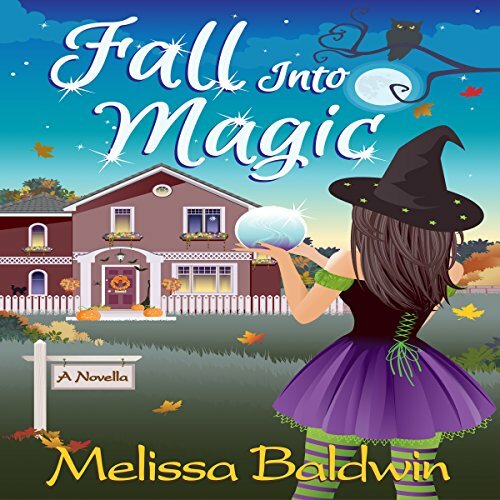 Will she remain content in her perfect world, or will she step into the unknown world she has always dreamed of? 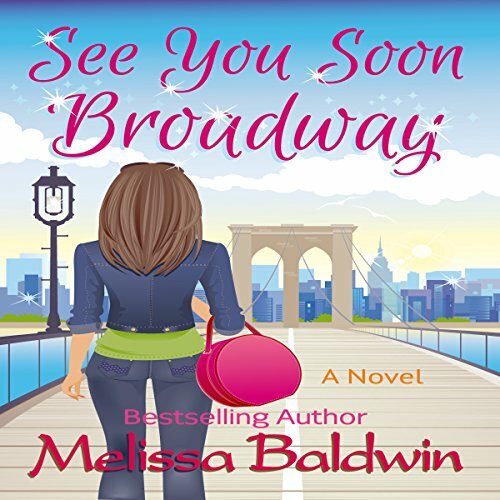 It's finally here...the much-anticipated sequel to See You Soon Broadway! Maris Forrester's exciting new life is not everything she was hoping it would be. Although she's happy in her new career, she's plagued with the feeling that something is still missing. Imagine her surprise when an old friend presents her with an unbelievable opportunity that could change everything. This new career sounds almost too good to be true, including the upcoming trip to London. She quickly learns that even the most perfect scenarios have their drawbacks. Following a fabulous fall, Summer Peters is not looking forward to the frigid winter. Much to her dismay, she knows this winter is a time for many changes in her life, including moving on from the heartache of the past. Her professional life is flourishing, especially after her company is hired to decorate a trendy New York City restaurant. Summer sees this as a fantastic opportunity to build her clientele. However, she doesn’t anticipate the few surprises she encounters along the way, some of which could threaten her future.